We are all fixers here. 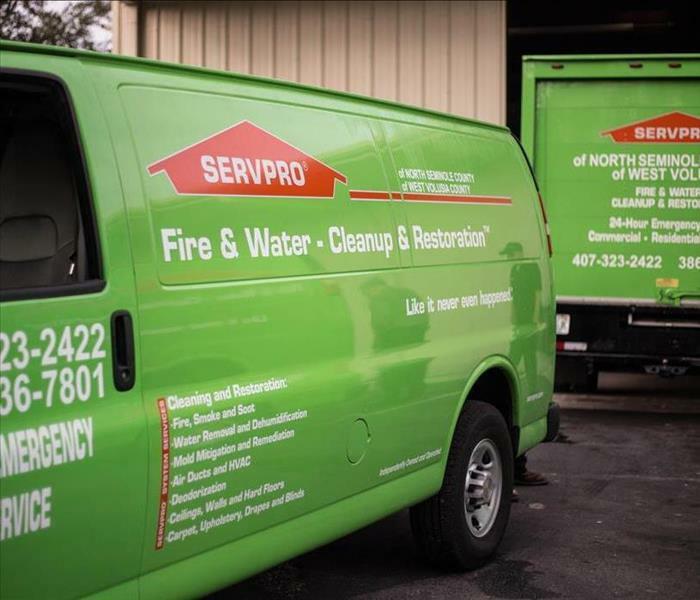 Here at SERVPRO of West Volusia, we're a team that works hard everyday to make someone's life a little better and a little easier. 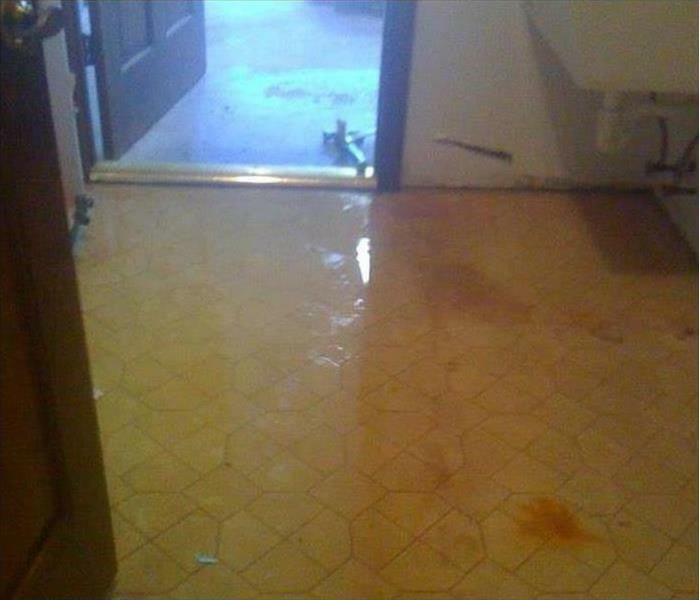 We restore, remediate, clean, and strive to put every piece back together in the wake of damage. Each member of our staff has their specific skill set that makes them invaluable to the work that we do - but the magic happens when come together as one team. If so, please check out our openings below! We can't wait to hear more about you. Also, we hope you like the color green. Below are the current careers SERVPRO of West Volusia has available at this time. If you would like to apply to any of the open positions, please send your resume to joseph.dalton@servproofnorthseminolecounty.com.